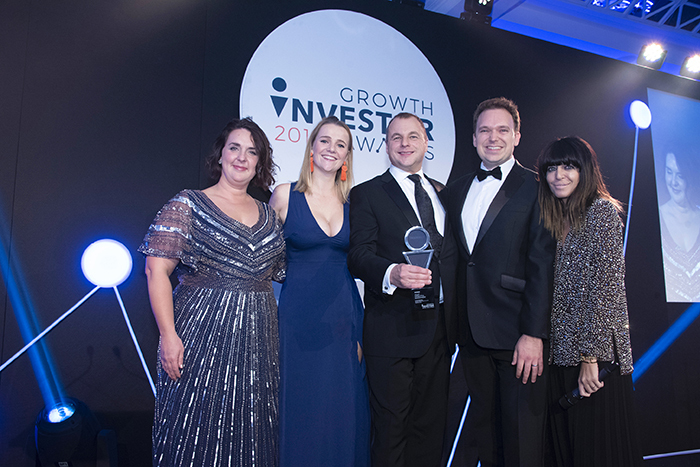 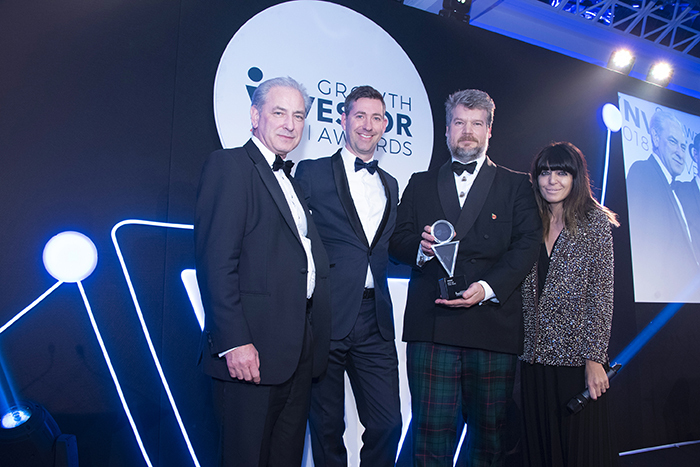 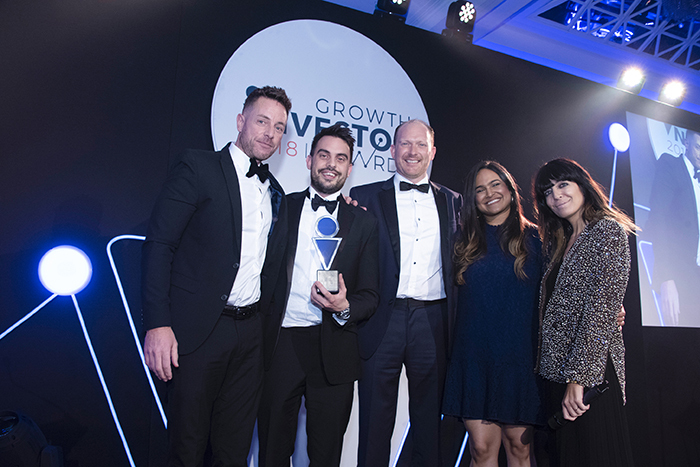 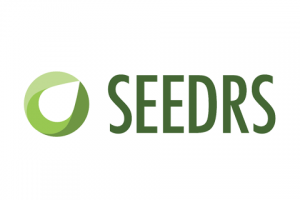 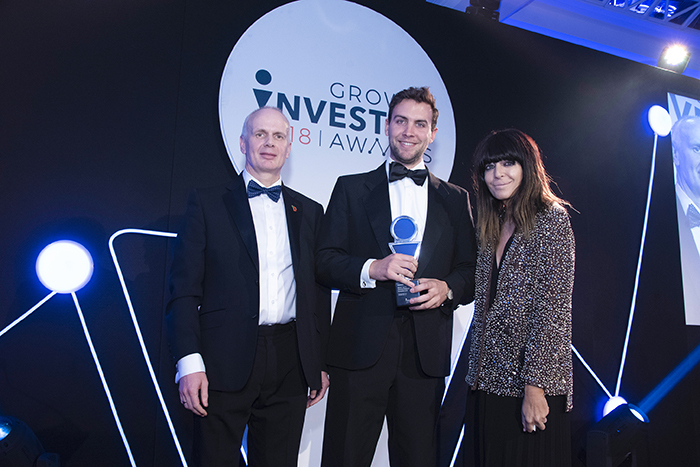 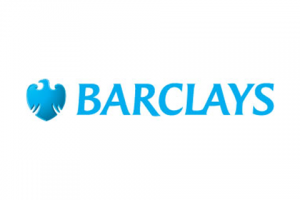 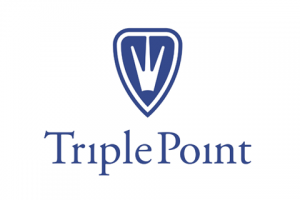 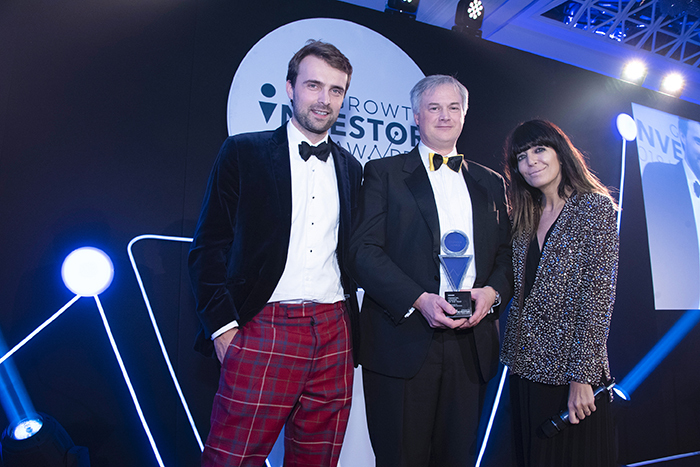 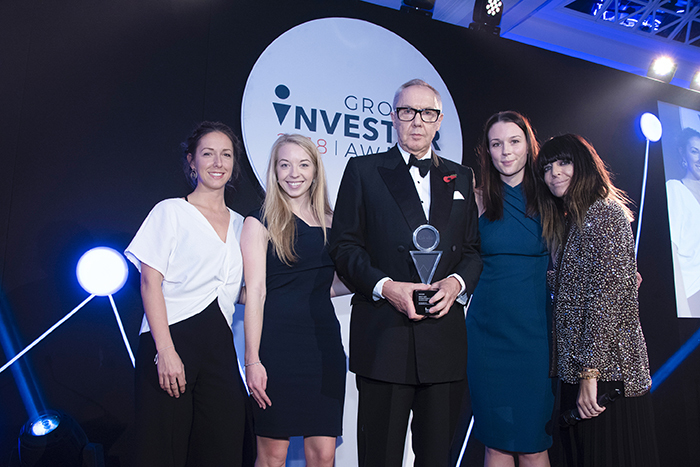 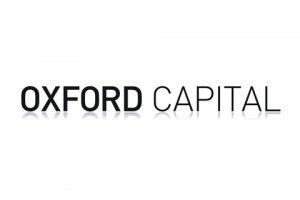 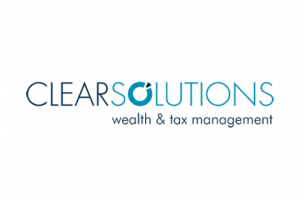 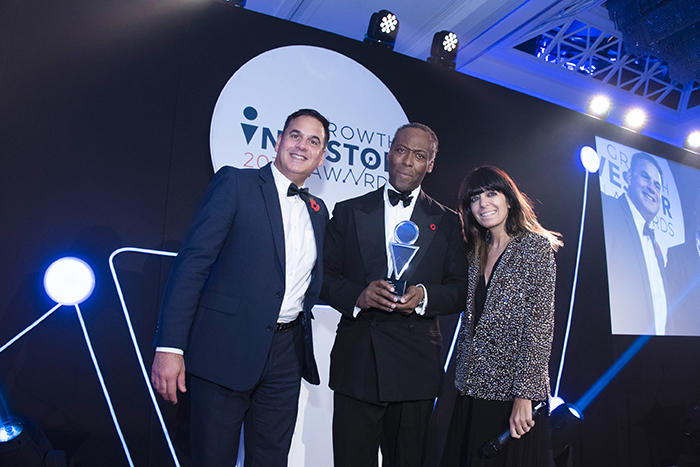 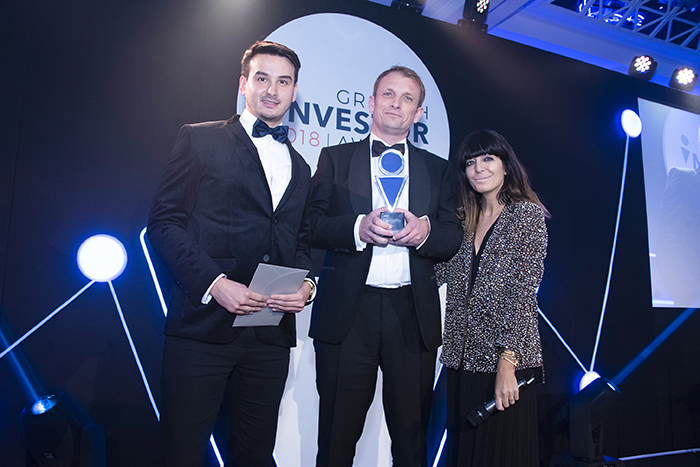 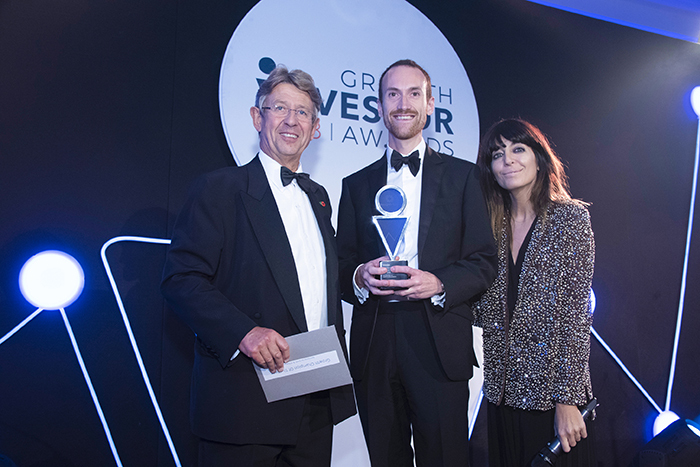 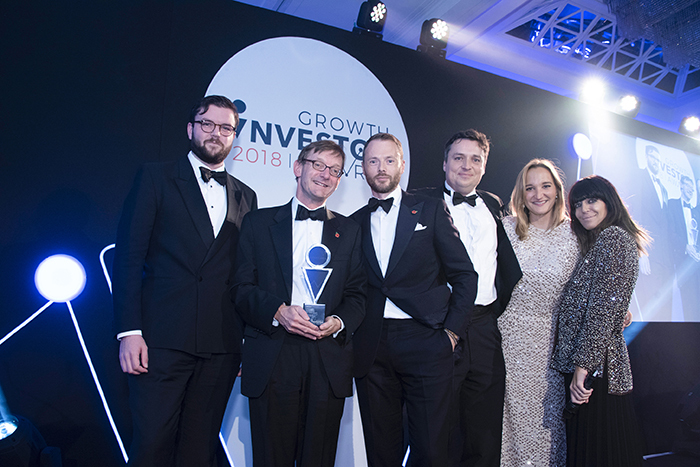 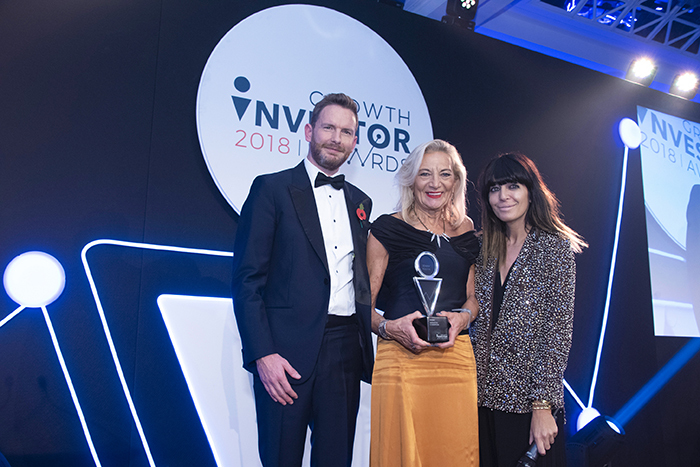 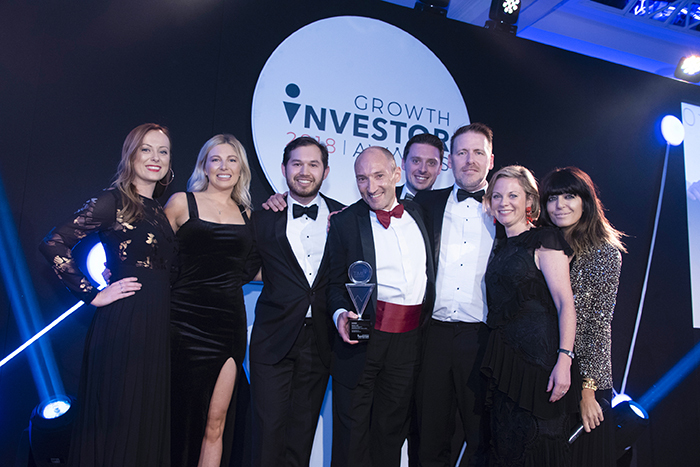 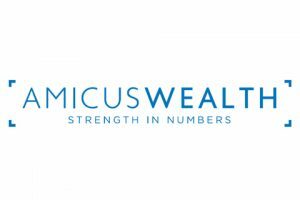 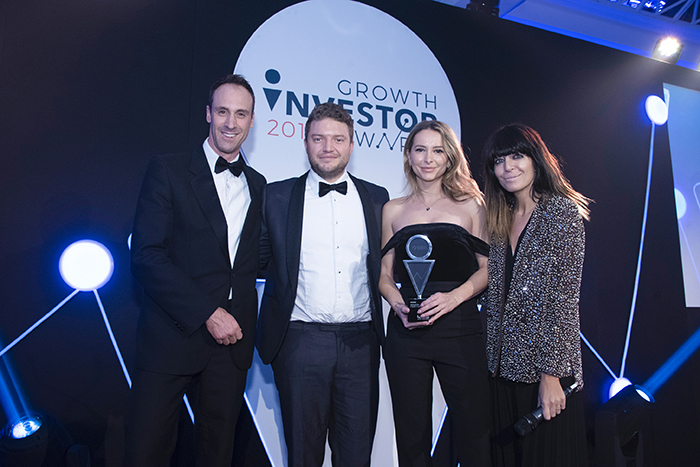 BBC presenter Claudia Winkleman hosted the 2018 Growth Investor Awards ceremony. 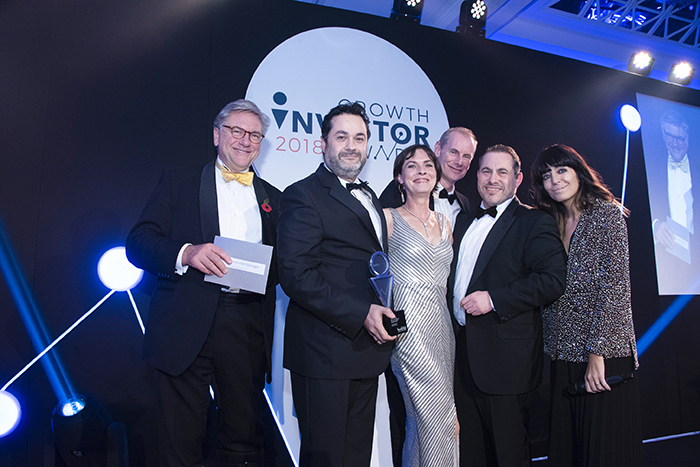 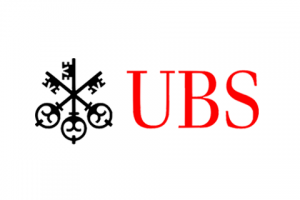 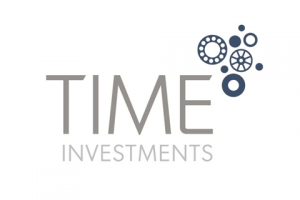 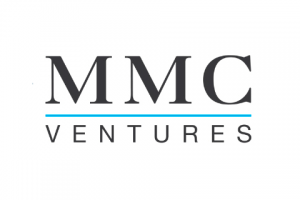 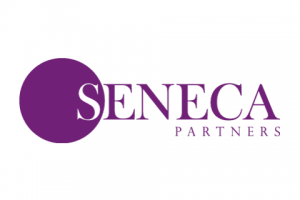 Over 450 movers and shakers from the UK’s vibrant SME investment community attended the fourth annual black-tie dinner to celebrate the stellar success of 16 award winners. 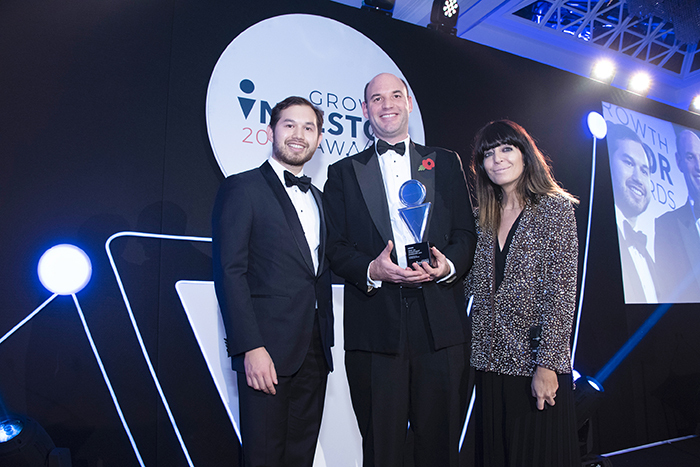 Kevin Hollinrake, MP for Thirsk and Malton opened up the ceremony with a keynote speech. 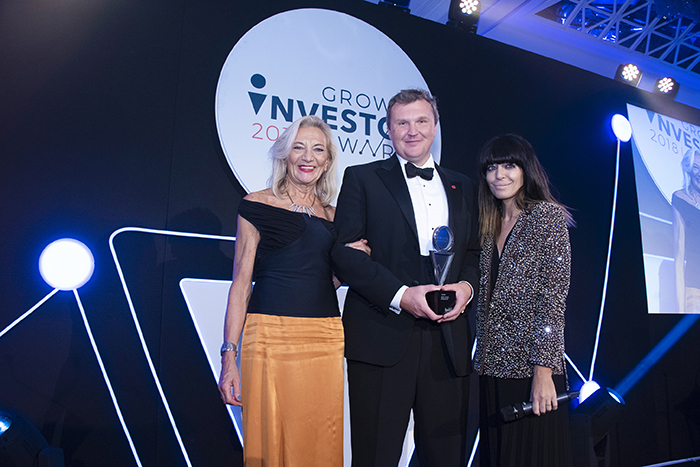 The exclusive event featured a second keynote speech from a serial entrepreneur and motivational speaker Caspar Craven.